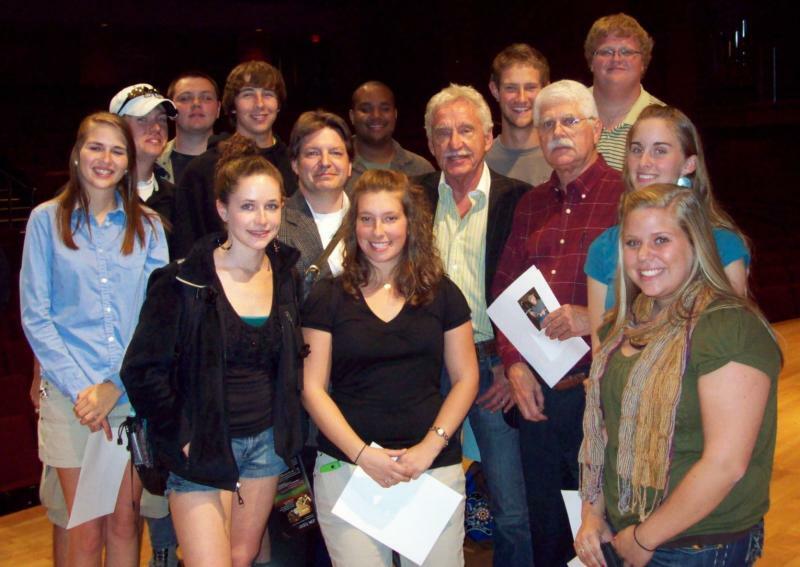 James Stokes is the Professor of Trumpet for the Appalachian State University Hayes School of Music. He holds Doctoral and Master's degrees in performance from The Ohio State University and a Bachelors degree in music education from Indiana University where he studied trumpet with William Adam. He has performed with the Charlotte Symphony, Columbus Symphony Orchestra, ProMusica Chamber Orchestra, CAPA Broadway Show Series and is co-principal of the Symphony of the Mountains. Dr. Stokes has performed with numerous popular, Hollywood, and Broadway artists including John Williams, Doc Severinsen, Don Henley, Frank Sinatra, Jr, Aretha Franklin, Temptations, O'Jays, Mannheim Steamroller, Barry Manilow, Canadian Brass, and others. James has adjudicated for the National Trumpet Competition since 2001. 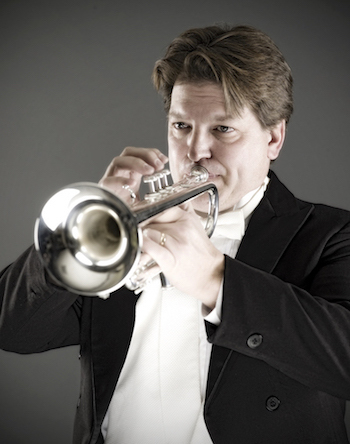 He is a member of the International Trumpet Guild, performing in Sydney, Australia as soloist and with the Mid-American Trumpet Ensemble (MATE) for the 2010 ITG Conference. He is a featured artist and clinician throughout the US and in Beijing, China. James is a founding member of the New River Brass Ensemble and an Artist/Clinician with the Conn/Selmer/Bach Corporation. He has recently premiered these new works for trumpet: Sonata for Trumpet and Piano by Thomas Zugger (2010), Concerto for Trumpet and Winds by William Harbinson and Games, a trumpet quartet by Scott Meister. This spring he premiered the Thomas Sleeper Concerto for Trumpet for Chamber Orchestra with the Appalachian Philharmonia Orchestdra, Thomas Sleeper conducting. 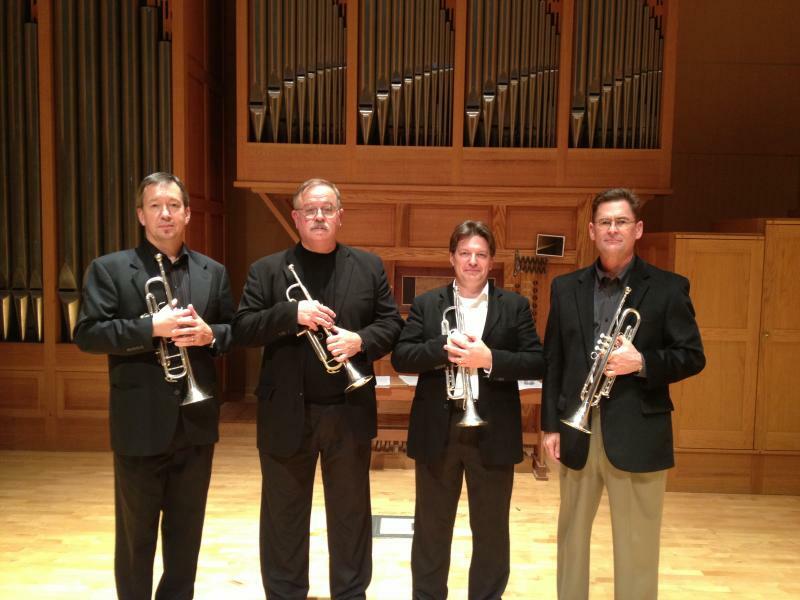 Performances by James Stokes of the Concerto for Trumpet and Winds by William Harbinson occurred in May of 2012 with the Indiana Wind Symphony and in June 2012 for the ASBDA National Convention, most recently premiering the Sleeper Concerto this Spring. Sound4 performed and held clinics in Powell, WY/Northwest College and Ellensburg, WA/University of Central Washington. 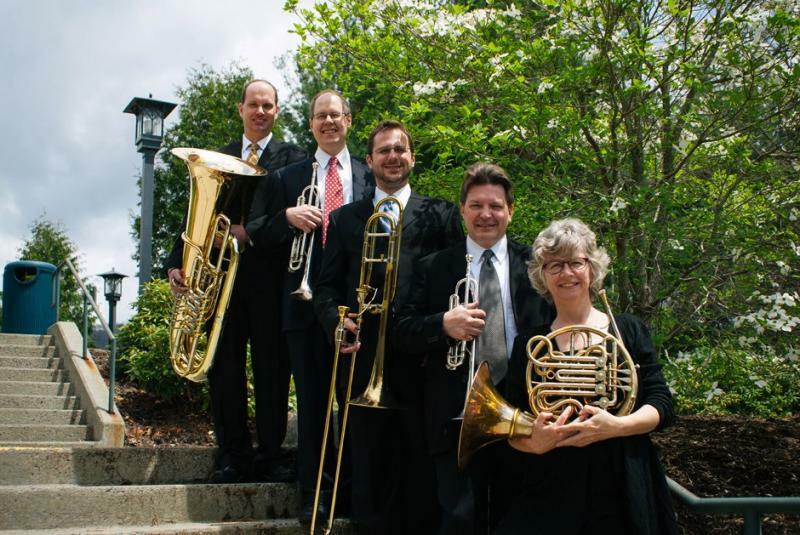 The New River Brass Ensemble and HSOM organist Dr. Joby Bell performed a November 3, 2013 concert for the St. Joseph Cathedral Recital Series in Columbus, OH featuring a double brass quintet and organ arrangement by William Harbinson. Stokes can be heard in performance frequently at the Hayes School of Music on the ASU campus and with the Symphony of the Mountains.